Kyle Williams has been added to the AFC Pro Bowl team. 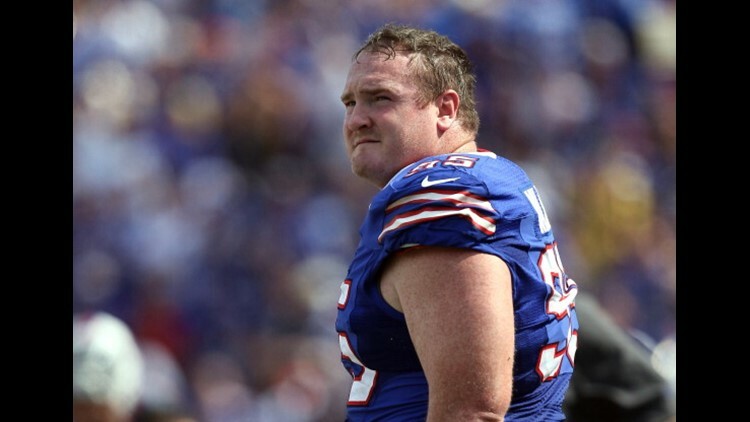 Kyle Williams will play one more football game in his career. Williams has been called to replace the Titans defensive tackle, Jurrell Casey im the Pro Bowl in Orlando, Florida, later this month. Casey suffered a knee injury and won't be available for the game. Williams was voted as a first alternate for the game. He retired from the Bills and the NFL after the Bills beat the Dolphins in the season finale. Williams was asked about playing in the Pro Bowl after the game. “The opportunity to go represent the organization one more time, I’d definitely jump at that," Williams said. It will be the sixth Pro Bowl of Williams' career. He's the third defensive player to play in that many Pro Bowls. Bruce Smith played in 11 and Mike Stratton played in six. The Pro Bowl will be played on Sunday, January 27 in Orlando, Florida. Kickoff is scheduled for 3 p.m.